The LG G6 comes with a 5.7-inch QHD+ (2,880 x 1,440 resolution) FullVision display, and for the first time ever in a smartphone, an 18:9 screen aspect ratio. 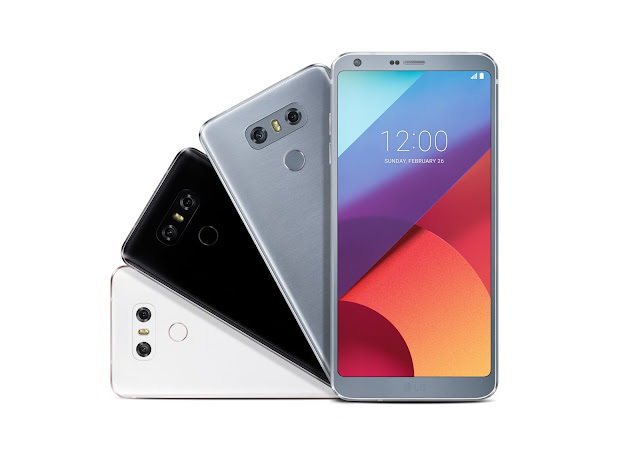 Sculpted from aluminum and glass, which comes in black, platinum and white, the LG G6 features a minimalist design that’s sleek all-round and perfectly smooth to the touch. The metal frame that wraps around the perimeter of the phone imparts solidity in style with a soft matte finish and the back is perfectly flat, with no camera bump to avoid or protect.